Calm has returned to Akim Oda in the Eastern Region after chieftaincy clashes on Saturday. According to the Eastern Regional police commander, ACP Gyamera Yeboah the two factions clashed during preparation for this year’s Akwasidae festival. He said as Oseadeeyo Frimpong Manso, chief of the area was going through some preparation for the festival, one of the factions of the Akim Oda paramouncy, Attafuah group disrupted the process leading to the firing of guns. According to ACP Gyamera Yeboah, the two factions, Attafuah group and Frimpong-Manso of the Akim-Oda paramouncy have always been contesting the Akim-Kotoku Traditional Area. He narrated that about 30 years ago, the Attafuah group ruled, but after the death of the chief, the Frimpong Manso chief took over and was gazetted in early 2011. He added that the Attafuah group took the matter to the Supreme Court in 2012 which ruled that the gazetting of the Frimpong-Manso chief was improper. 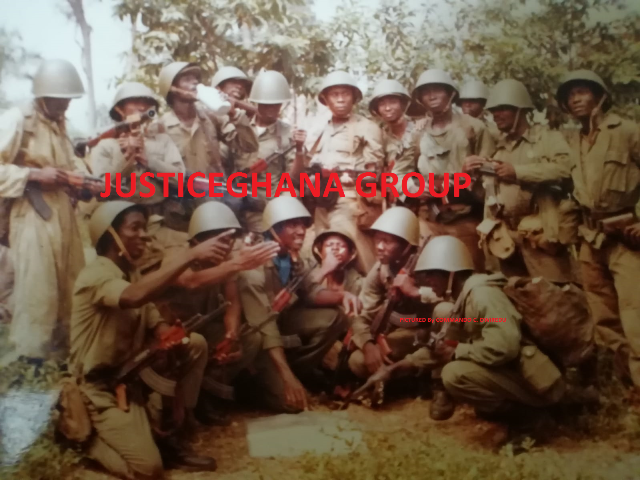 According to ACP Yeboah, the Frimpong Manso group, thought that the ruling by the Supreme Court did not destool their chief so they have the right to celebrate the festival, but the Attafuah group thought otherwise leading to the clashes which resulted in two persons sustaining injuries. The town is now calm as police and military patrol have moved in to prevent further clashes.